1. What made you decide to become a writer? I can’t remember a time in my life when I didn’t want to be a writer. I declared my intention in third grade when my teacher asked us to put our future career choice on a sentence strip for the bulletin board. The desire to write grew out of my enjoyment of reading. I think it is very natural to want to create something you enjoy, especially when you are young and you don’t realize how hard it is. Through reading, I developed a love of words. I would say I am obsessed with them. I love arranging and rearranging words in a poem or a story. Some people play games. I play with words. They entertain me as I turn them around and around like puzzle pieces until they make the picture I want to see. 2. Where did your idea for your main character, Freddie Ramos come from? I am a teacher and a former school librarian. Freddie Ramos is a composite of the students I taught in a Title I elementary school in Northern Virginia. His first name was taken from a smiling first grade boy with a huge head of curly hair. His last name is after a sixth grade girl whose breezy attitude sometimes got her in trouble with her teachers. 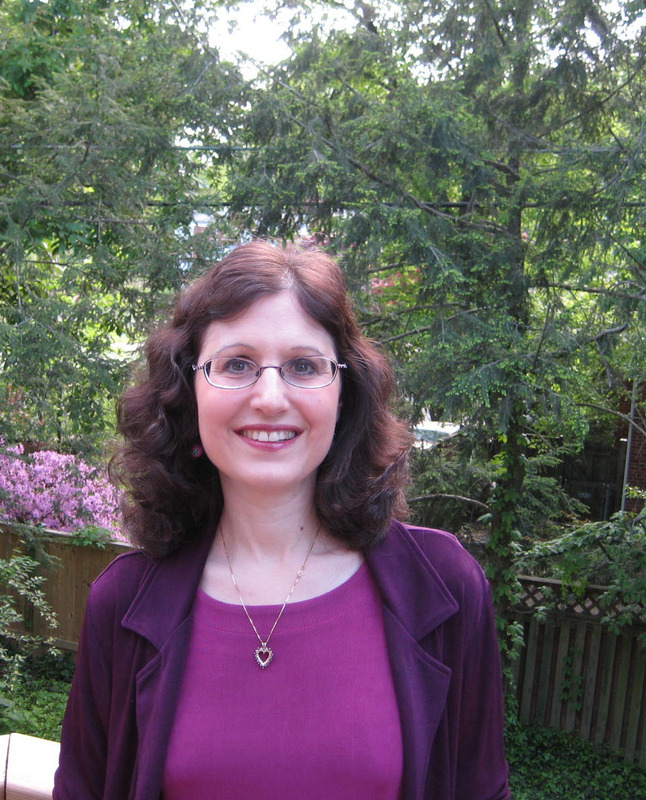 When I write, I begin with a picture in my mind of one of my students, but along the way, the character acquires personality traits from other people I know, including my two sons, my husband, and myself. In the end, the character becomes a person in his or her own right. The character of Freddie Ramos bears little resemblance now to his namesake, considering his signature hairstyle is a marine buzz cut. But that’s how writing is for me. I start with one idea and it morphs into another and then another. Sometimes I am amazed by how far my final story travels from the original idea. 3. Freddie Ramos is such a fun boy. Do you ever become attached to your characters when you write? Editors and reviewers often talk about voice. It is an elusive quality hard to capture and even harder to explain. As readers, we all know that some of us connect with certain main characters and therefore love the book. Other people can read the same book and find the character unappealing. A writer has to really love a character to write a good story about him or her. And that is of course, a big part of the fun. When you care about a character, you care what happens to him. Right now, I am working on a middle grade novel. The more chapters I write, the more interested I become in the character’s story. At this point, I think I’m writing because I want to see how the story turns out and what will happen to the character. Stories and characters can take on a life of their own. That’s when the magic happens. 4. Who are some of the children authors that inspired you? Jane Yolen is an inspiration to me because she writes in so many different genres: poetry, picture books, early readers, fantasy, etc. I’m also a fan of any author who struggled for years to publish a book which later became a huge hit. For instance, Madeleine L’Engle’s A Wrinkle in Time. I paste those stories to a bulletin board near my desk to read when I am discouraged. 5. You are also a teacher. Is there anything you wanted to see in children's literature that you decided to put in your writing? Absolutely! I became serious about writing for children when I became a librarian and found holes in my collection on certain topics or reading levels. Zapato Power grew out of a desire to provide my students with a superhero on a lower reading level than what I currently found available. I had so many little boys in the library asking for books about superheroes. But most of the books were too difficult for them to read. So I decided to try to write my own superhero book. What began as a desire to write a book for my first and second grade students at a Title I Elementary School ended up being a book about them. After I decided to give my character super speed, I imagined my students with this newly acquired super skill. What would they want to do? How would their lives change? It was important to me to write a story about a real little boy who just happened to have his most fantastical dream come true. Wouldn’t we all want to acquire a superpower? But what would we do if it happened? What problems would we encounter? Those are the questions I think about as I write the Zapato Power series. 6. What were some of your favorite books growing up? I really enjoyed The Borrowers by Mary Norton, The Jungle Book by Rudyard Kipling, and The Secret Garden by Frances Hodgson Burnett. But once the story really gets going, it is almost like reading. I discover the character as I write and enjoy watching the story develop. The ideas fly in from all directions and each time they fit into the story, it’s a happy surprise. 8. How long does it take you to write a book? and How long does it take to publish a book once it is written? It takes forever to write a book. Books need to be revised over and over again. I am pretty fast when I revise. That’s the part I like the most. But it takes me hours and hours. I am a bit of a workaholic and it is not unusual for me to write from 9 a.m. to 11:30 p.m. with only eating or exercise breaks. Most of the time, I eat my breakfast and my lunch at the computer. Some books take longer to write than others. I signed a contract for a picture book this winter that I started in the early 1990’s. It was a story idea I loved but just couldn’t get right. Every year or so, I took the manuscript out and tried again. Finally, in the summer of 2010, I turned that creeping caterpillar into a flying butterfly. I really liked what you said, Trudy, in your July 8th post about writing. You said, “I want my novel to be good more than I want to see it in print. If that means I have to rewrite it a hundred times over ten years, I will do it.” These are very wise words that most writers don’t realize at the beginning of their careers. Many aspiring writers are more anxious to be published than they are to write a good book. I know I was guilty of that at one time. I am still hungry to publish, but I want my product to be worth reading. 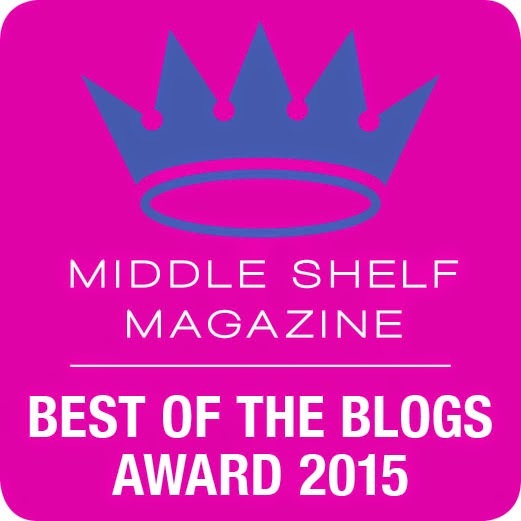 And I am very grateful to my writing critique group and to my editors who push me to do my best work. 9. Do you have more books planned in the Zapato Power series? If so, how many? The fourth book in the series: Zapato Power: Freddie Ramos Makes a Splash will be released in March 2012. In this adventure, our boy with super-powered purple shoes attends a summer camp with swimming lessons. Over the week of July 4th, Freddie must deal with a bully who has just moved into Starwood Park, a fear of putting his head into the water, and the disappearance of his special shoes from the boys’ locker room. To make matters worse, someone is messing up Starwood Park with wads of sticky purple bubblegum. Freddie must work fast to save the day and his summer. I would love to continue the series with a fifth book and beyond. Keep your fingers crossed for me that I will continue to find readers and Freddie’s popularity will grow. 10. What is the best advice you have for somebody that wants to be a writer when they grow up? I work as a writing specialist now. I often tell my students to keep their writing journals in a safe place. One day, they may want to go back to a story they wrote long ago and develop it into a longer piece. Reading is also crucial for all writers, young and old. The more you read, the more you develop a love of language and a natural sense of when a story works and when it doesn’t. Thank you Jaqueline for a thoughtful interview. 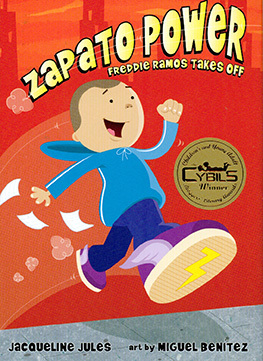 Click here to read my book review on Zapato Power Freddie Ramos Takes Off. Freddie Ramos is a fun superhero character and it's great to see how an author creates such wonderful books. Click here for your chance to win this adorable signed paperback copy of Freddie Ramos Takes Off.